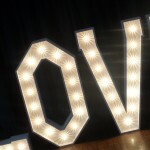 As qualified international event & wedding professionals in Lancashire, we are always at the cutting edge of new designs and trends. 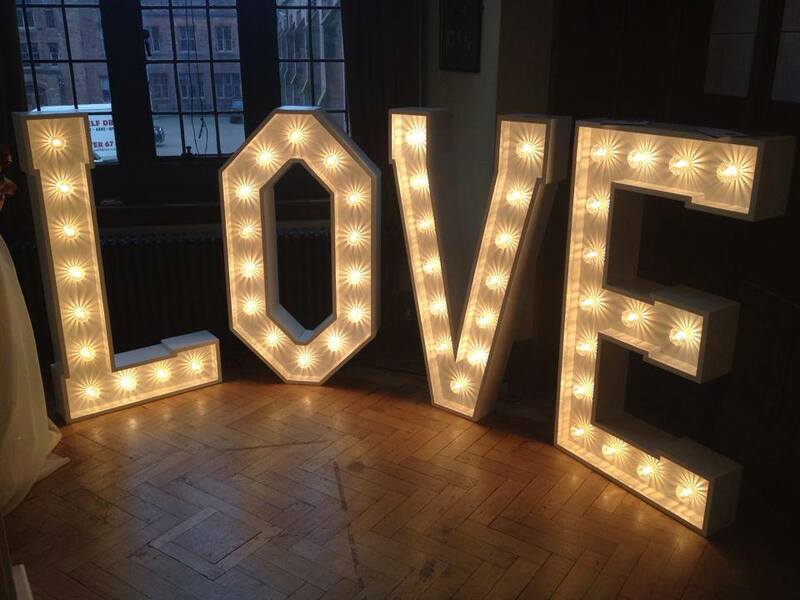 As such, we are delighted to announce that we can now offer illuminated LED letters to our customers. 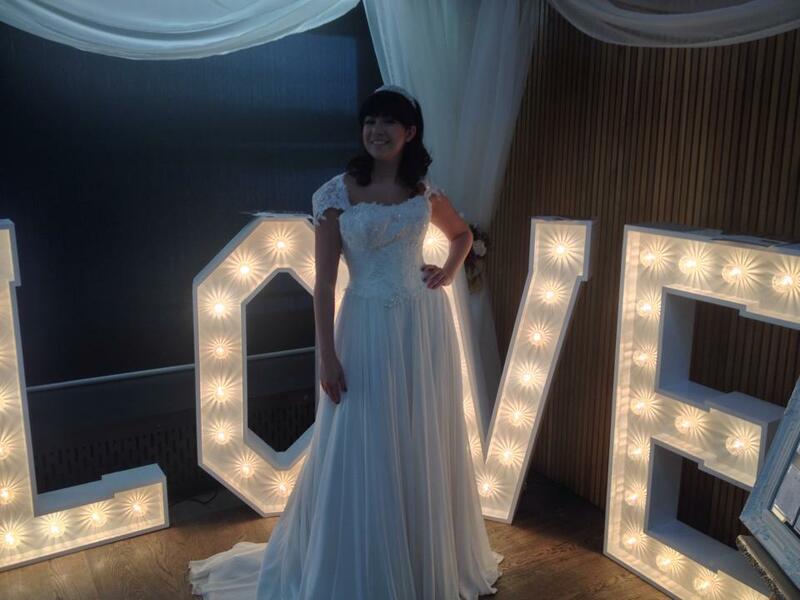 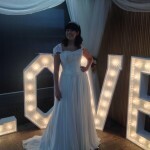 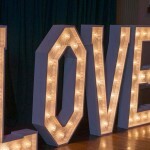 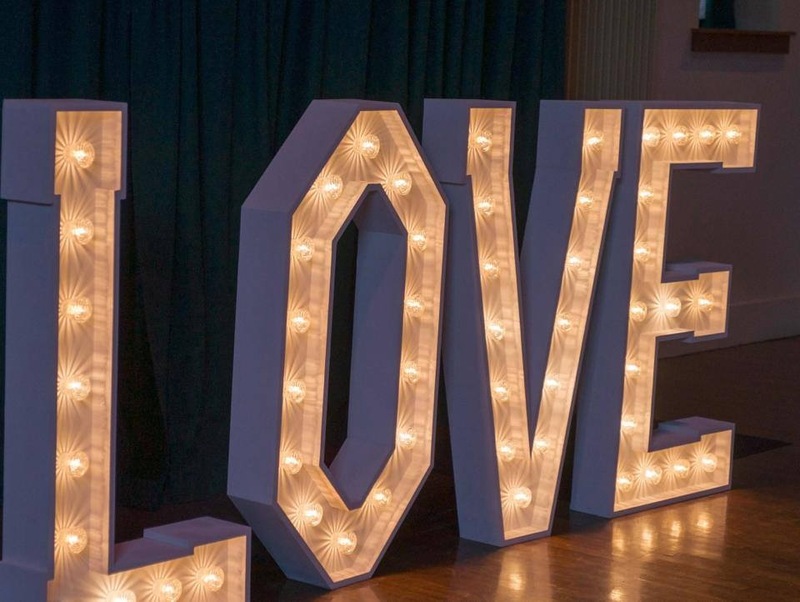 We have available our very own white 5-foot-tall illuminated ‘Mr & Mrs’ letters and our 4-foot-tall LOVE letters, which are available to hire for your wedding or event. 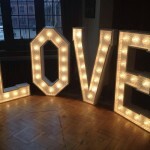 Our illuminated LED letters are proving popular in the Lancashire area so please don’t delay as we only have one set available. 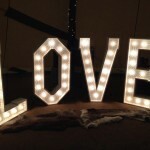 They really are available on a first come first served basis! 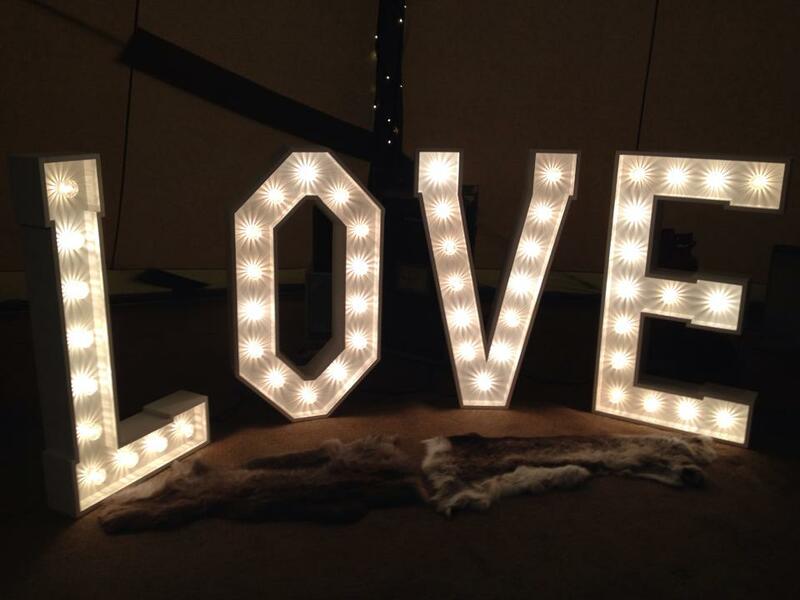 To check availability for your special date, feel free to get in touch with Donna now on 07977 545105 or use our online contact form to receive a response within 24 hours. 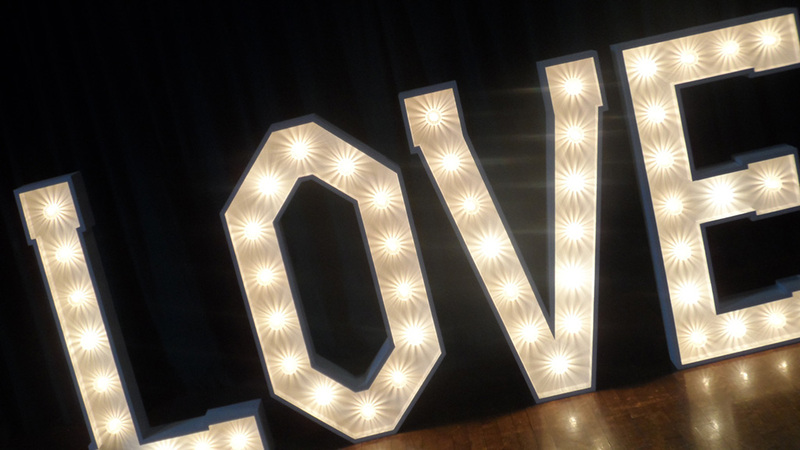 We offer monthly payment plans to allow you to spread your cost, ensuring that money is no object when it comes to planning your wedding or event.